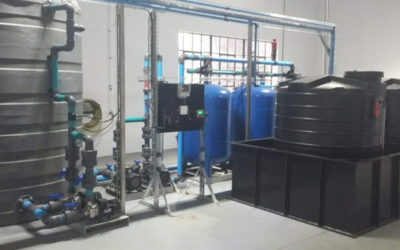 supply and installation sodium hypochlorite dosing system for disinfection. 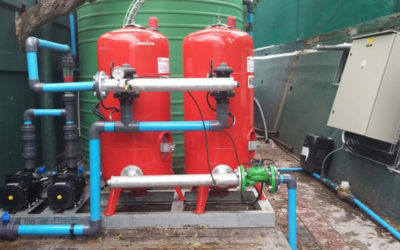 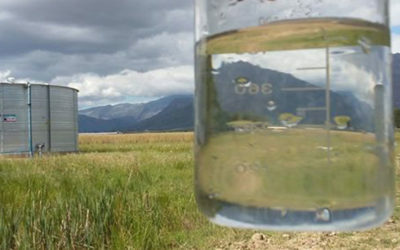 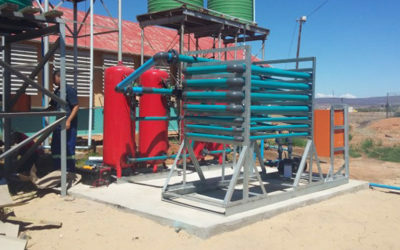 The plant was installed into the existing plant room with minimal disruption to the farm water supply. 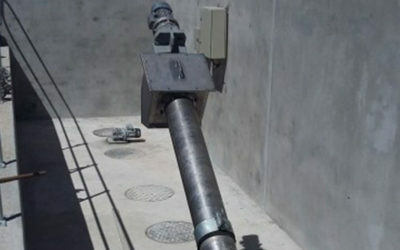 The existing reservoir and level controls were retained as part of the new system.